SalonScale Takes the Guesswork out of your colour costs. 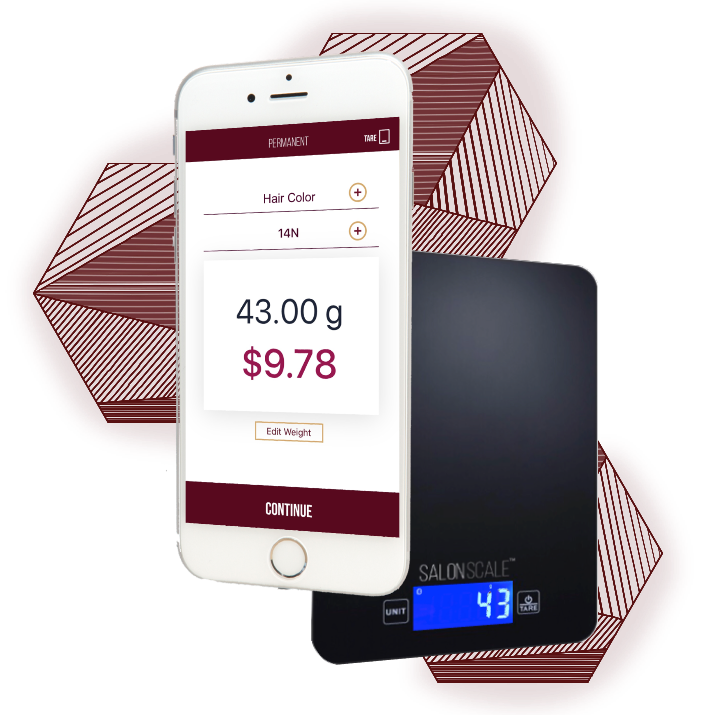 SalonScale is a mobile app that in real time can calculate the exact cost of color for each guest individually. WE are consistently using MORE and MORE color everyday. SalonScale is needed now more than ever to help you pay for each scoop, squeeze, or drop. Leave everyday knowing you no longer have an “open bar” but a trackable, stable solution to ensure profit every color - everytime. Color YOUR way Leave the rest to US! SalonScale is the next GAME CHANGER for our Industry with over 400 Salons on board since launching a few months ago. This App Gives you the control back in your business to start making PROFIT every time you color. join the over 800 active users and see what the #salonscalemovement is about.